The Voice's Naomi Price: "I listened to Sam Frost today and burst into tears." 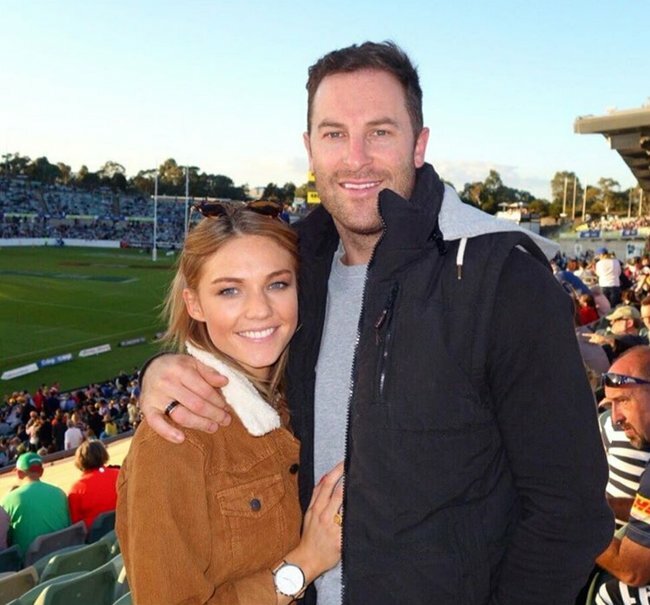 Stage actress, singer and former The Voice contestant Naomi Price has called out the unspoken reason for the abuse faced by Sam Frost. 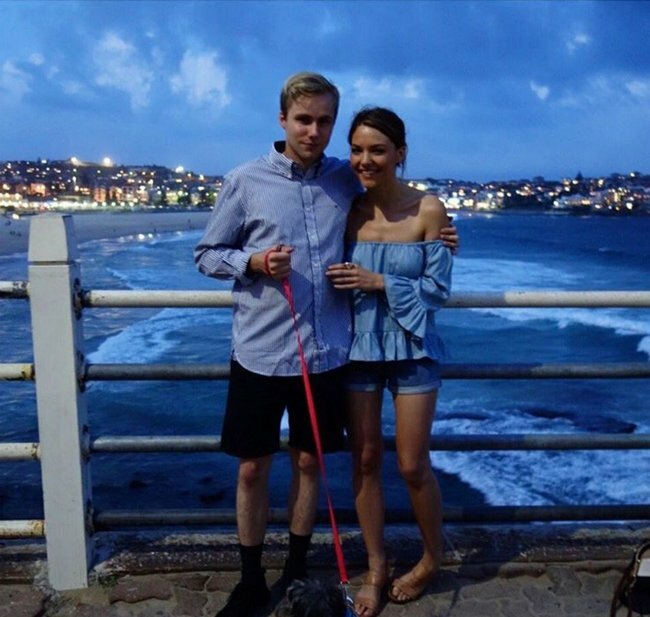 In response, a number of prominent Australian voices have spoken out in support of the 27-year-old former reality star, including Tully Smyth, Rove McManus and Mel Grieg. 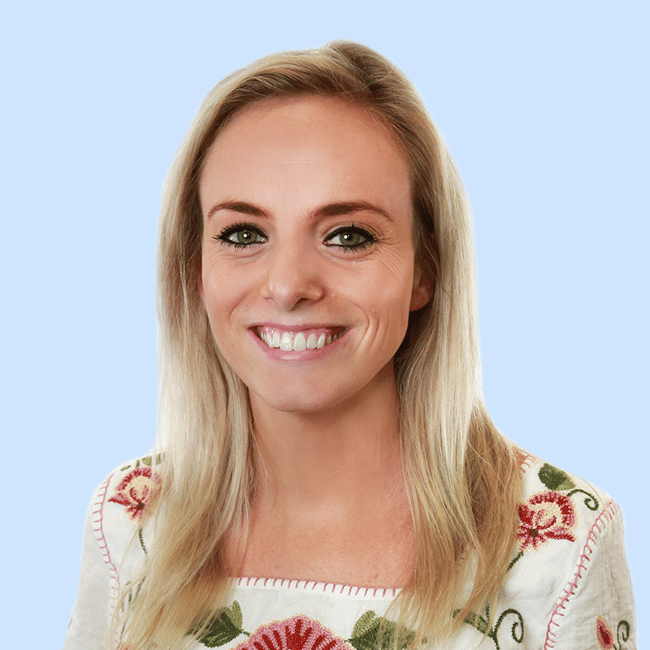 But Naomi Price’s words are particularly impassioned and sensitive, as she’s managed to acknowledge the unique way women are subject to online abuse. 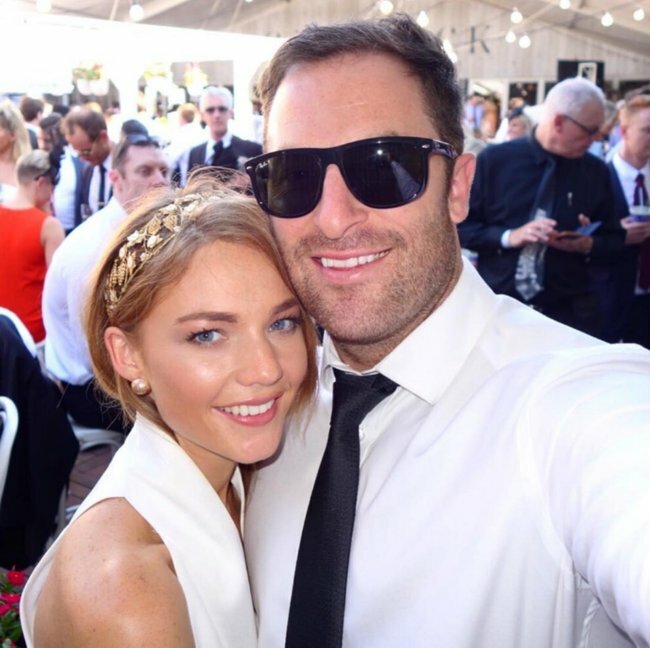 “I listened to Sam Frost open up about online bullying today, and burst into tears,” Price began. “It is heartbreaking to discover that she got to a place where she doesn’t want to exist anymore, because of the hateful things that are being written about her and to her online. 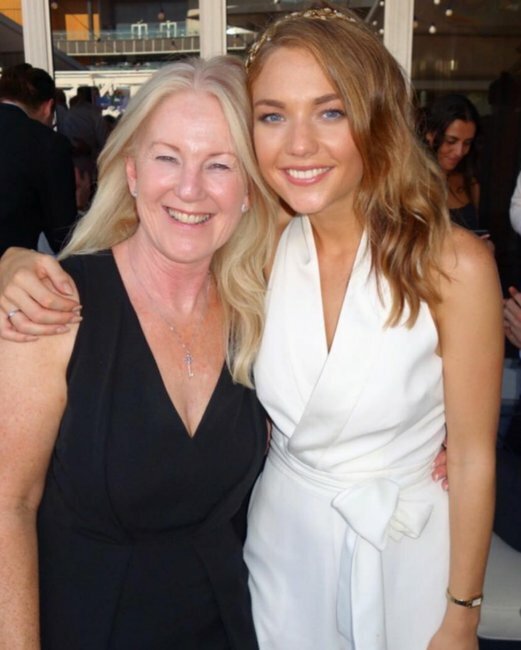 She also wrote that Sam Frost’s experience is reminiscent of the “vitriolic attacks” on Delta Goodrem and Charlotte Dawson in recent years. 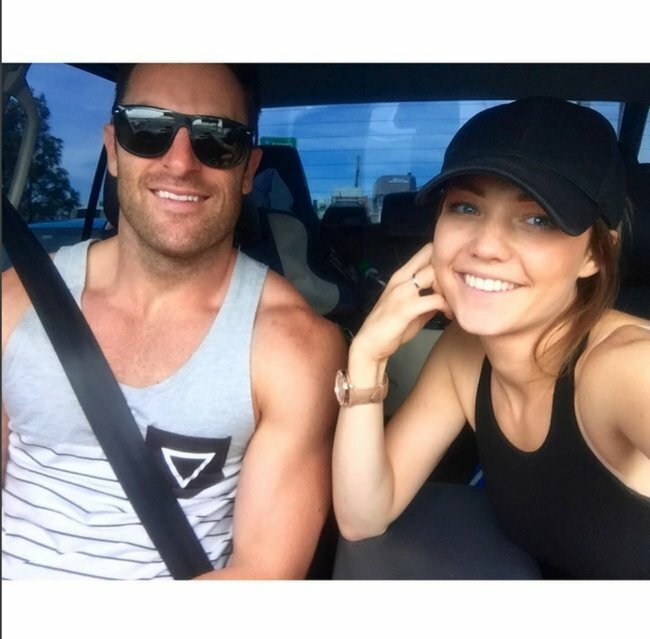 Price herself has endured disgusting bullying by strangers, sharing previously that she’s been ‘hated’ by complete strangers for supposedly breaking up the marriage of her current partner and his ex-wife. 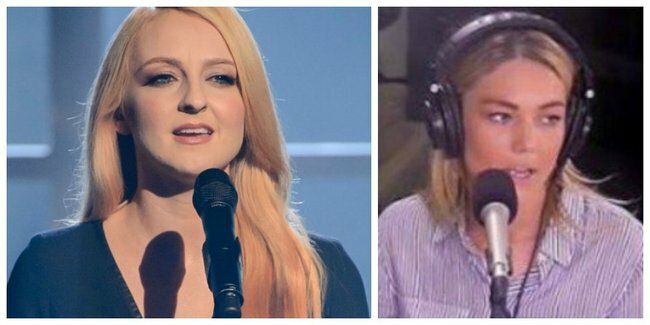 “Last week, I had a sleepless night after reading a series of hateful comments directed at me because of my role on The Voice Australia this year,” she wrote in her Facebook post. But most impressive was Price’s argument that violence against women can start with online harassment and abuse. “Violence against women in Australia is a huge problem, and I believe it starts here,” she shared. “When we make it okay to write insidious, highly critical, aggressive comments about women online, we make it okay for those comments to grow into spoken words. We make it okay for 8 out of 10 women to be harassed on the street. We make it okay for 1 in 4 women to be emotionally abused by their partner. We make it okay for one woman EVERY WEEK to be killed by their partner or former partner. “Let’s have more respect for one another. Let’s say NO to online violence. It’s not okay. It will never be okay. Thank you Naomi Price for putting words around such a crucial issue. And Sam, this is yet another reminder of just how many people support you.